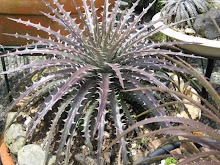 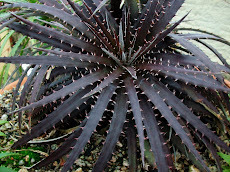 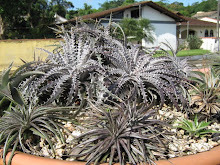 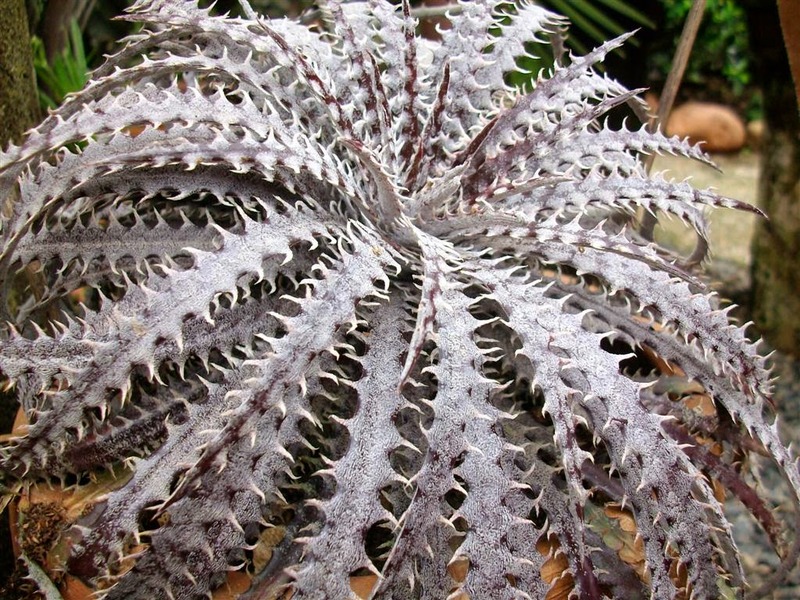 Dyckia Brazil: Dyckia gastaldiana is a proposal as name. 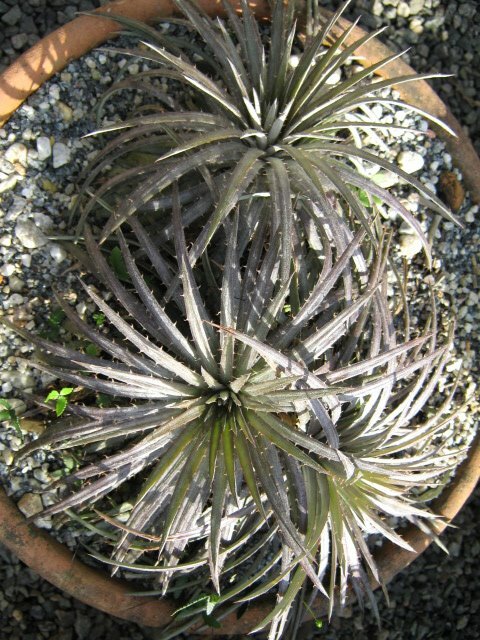 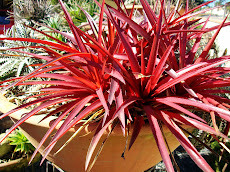 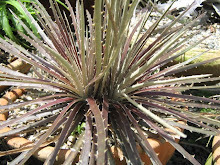 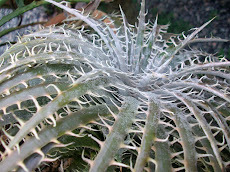 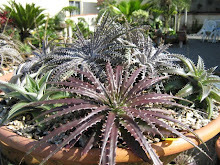 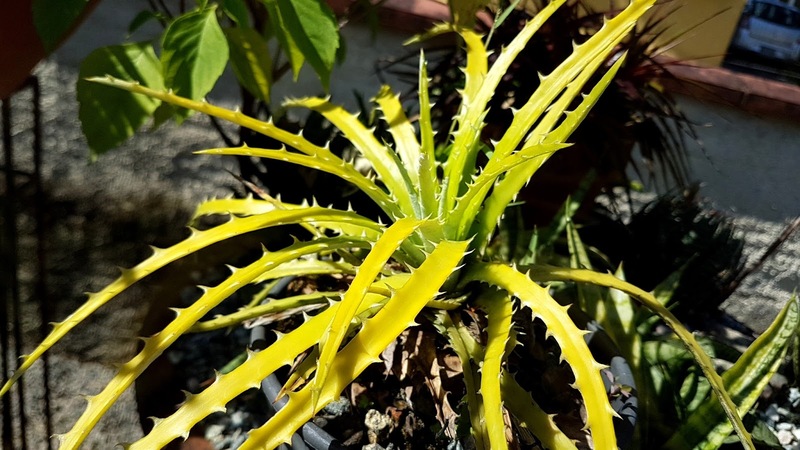 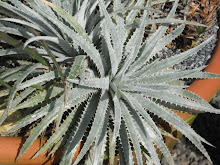 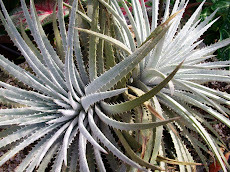 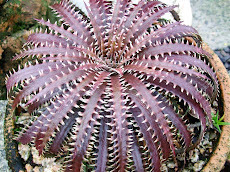 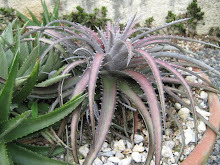 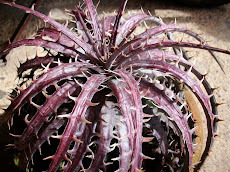 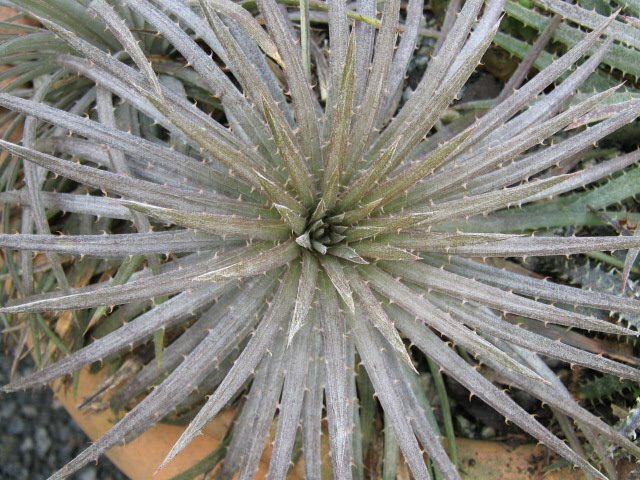 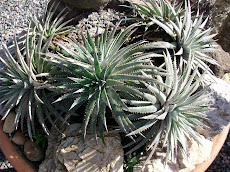 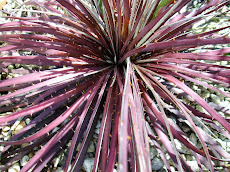 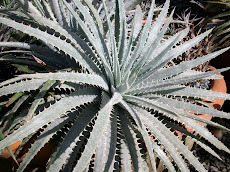 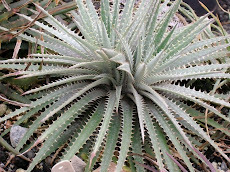 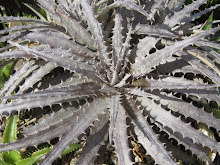 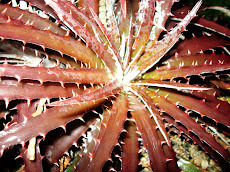 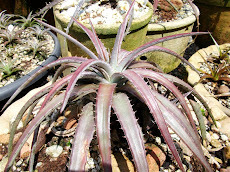 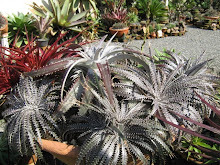 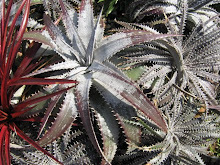 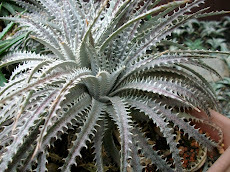 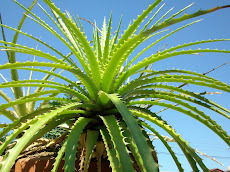 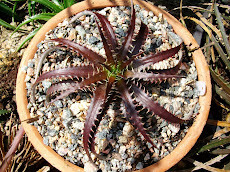 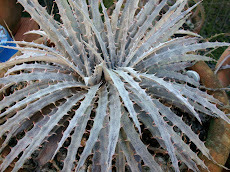 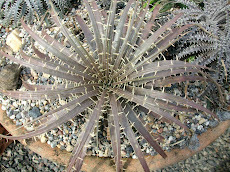 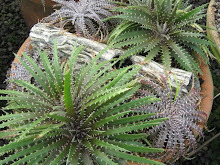 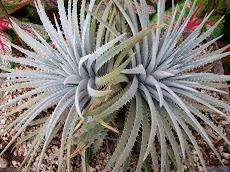 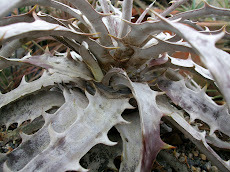 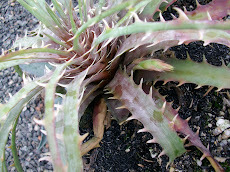 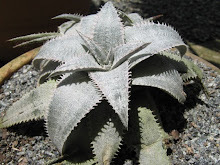 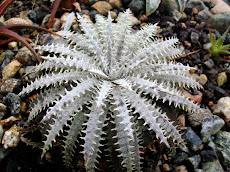 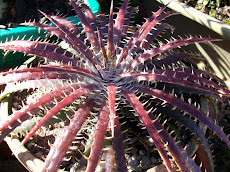 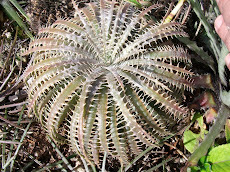 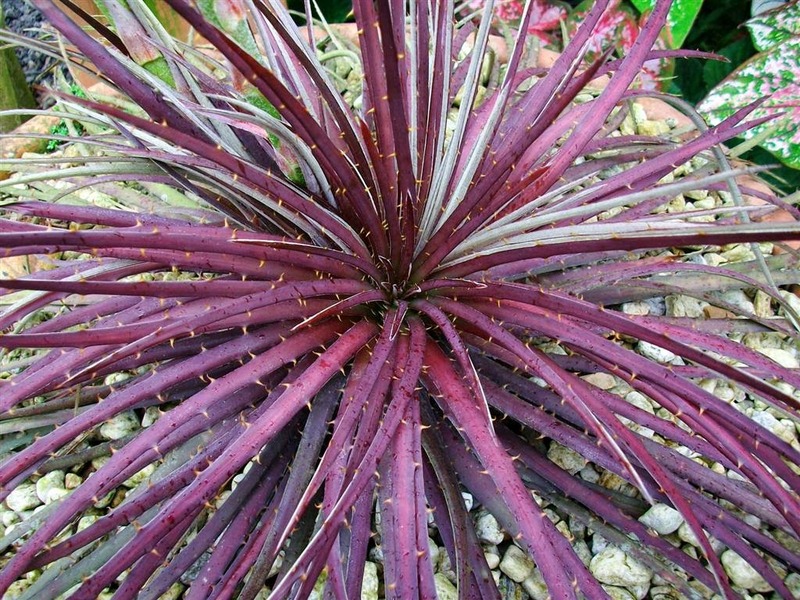 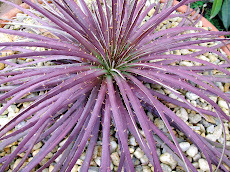 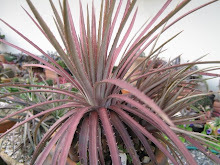 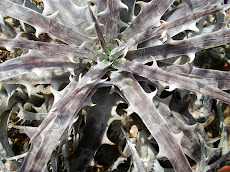 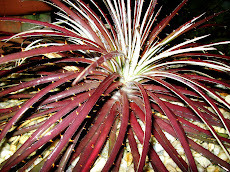 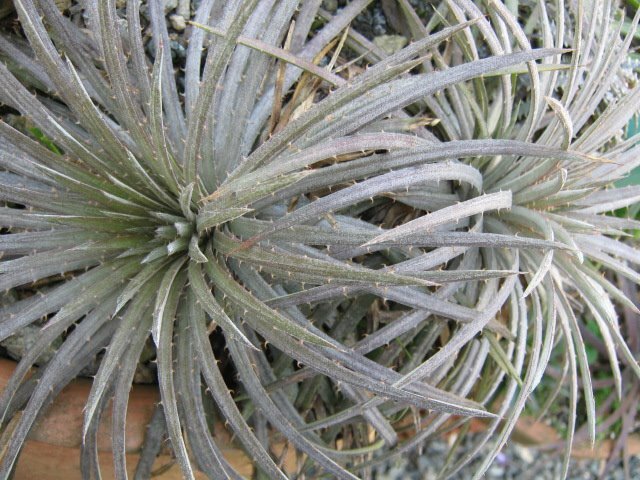 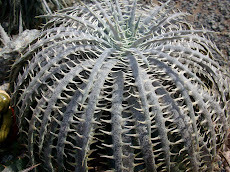 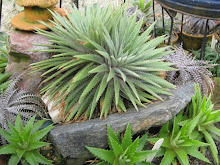 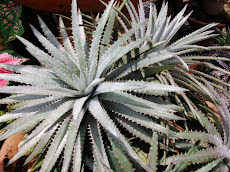 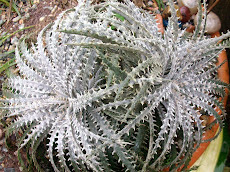 Dyckia gastaldiana is a proposal as name. 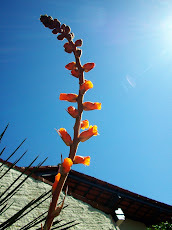 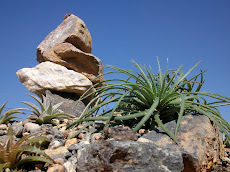 Gastaldiana is found on top of the Three Pics Mountain, Montanha dos Tres Picos, in Lontras-SC. 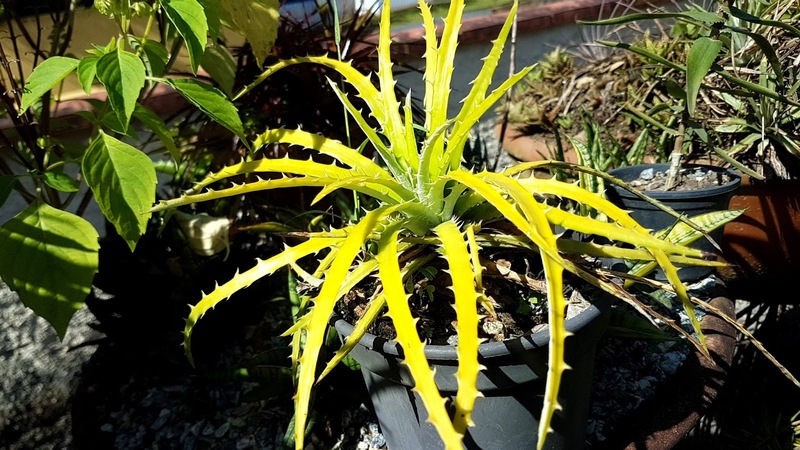 Dr. Vilson has found some bright yellow individuals. 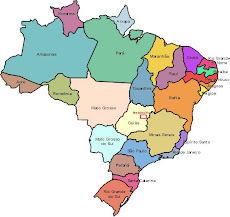 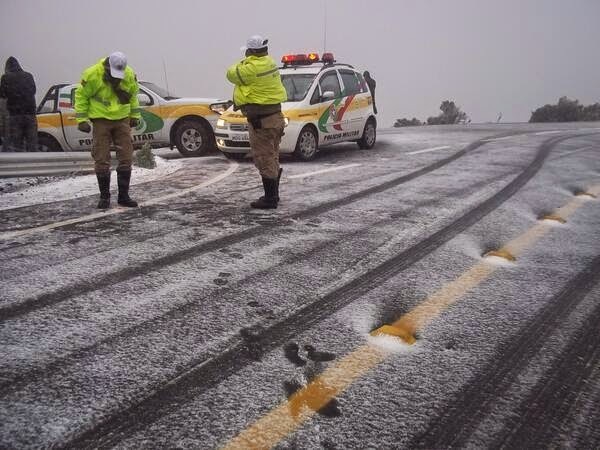 It snows there and it is quite impressive here in Brasil. 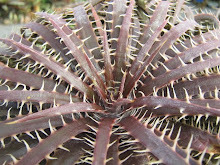 This is not a suffering plant. 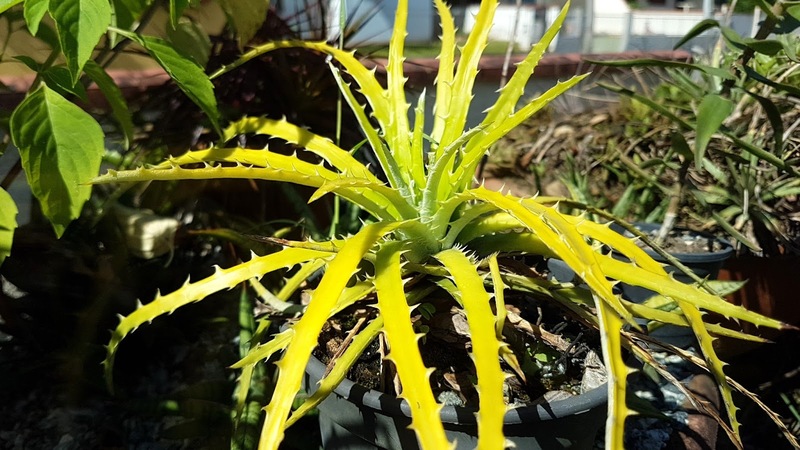 It is a true yellowish one.